Sunit heads Hunt Partners’ Private Equity practice across Asia, and is a Managing Partner of the firm. Sunit has worked with a large number of corporate boards and is an advisor to several Indian business houses on Corporate Governance. He has co-authored the India Board Report, India’s foremost research paper on Corporate Governance, in conjunction with the CII. Sunit also co-founded Third Sector Partners (TSP), a not for profit search firm for the development sector. TSP in turn spawned Katalyst, a program which strives for the economic empowerment of underprivileged girls through professional education and several unique interventions. Sunit is a past Chairman of United Way of Mumbai, Vice Chairman – American Chamber of Commerce, Mumbai, and Treasurer of the Wharton Alumni Association of India. Vijay has a Bachelors degree in Engineering (1973) and has the distinction of being a topper at the Punjab University. He is currently an Independent Director and Advisor to a number of companies in the NBFC, Education, Healthcare, Energy and Engineering sectors. Vijay was Head of Group Corporate HR of AFL, one of the large service sector groups’ in India (revenue of $ 200 MM). He previously worked for engineering giants such as Escorts and Larsen & Toubro. He is a specialist in HR Systems, Assessment & Selection, Compensation Planning and Organizational Restructuring and also has done considerable work in the area of training & development. He has been a member of the Executive Board of the National HRD Network and is member of the National Council of the Indian Society for Training and Development for over 15 years. Mentoring & coaching have been some of his deeper interests and he coaches a few young entrepreneurs. He is an invitee as a specialist on the selection/promotion panel for senior management positions in universities & Govt corporations. He has been a visiting faculty in the country’s prestigious IIMs & other institutes of national repute and been a speaker at the conferences of ISTD & National HRD Network. Shital Kakkar Mehra is one of the most experienced practitioners of corporate etiquette and international protocol in India today. She has trained over five thousand executives, focusing on the special requirements of the Global Indian. She has trained professionals from global and progressive firms like Accenture, Bank of America Merrill Lynch, BASF, CRISIL, Deutsche Bank, KPMG, Kotak Bank, Ernst & Young, Johnson & Johnson India, amongst several others. Shital has written numerous articles for dailies and magazines on the importance of business etiquette in converting “contacts to contracts”. 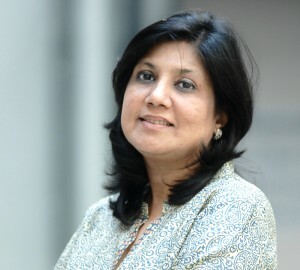 She has contributed a regular column to the Corporate Dossier, The Economic Times, for the past few years. She has been invited as a guest speaker to the Indian School of Business, Hyderabad, IIM- Bangalore and IIM – Lucknow. Shital has written a book titled “Business Etiquette: A Guide for the Indian Professional”, published by Harper Collins in India. Her book is India’s first comprehensive guide on business etiquette, customized for the new-age Global Indian. Chitra has been associated with the Katalyst journey as a mentor since 2007. She has successfully mentored over 10 girls and takes great pride in their achievements. Chitra is currently a senior educator with Greenlawns High School, Breach Candy, teaching English and Commercial Studies to grades 9 and 10. She is an experienced board examiner and believes that children need to be respected to enable them to learn. Prior to her teaching stint she worked with Philips India as a Key Accounts Manager in Delhi, and spearheaded the expansion of their domestic appliances division into modern retail. 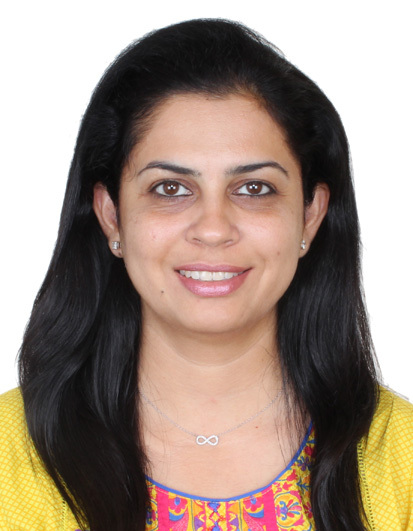 Chitra is a management graduate from IMT Ghaziabad and studied Economics Honors at Delhi University. She topped her college while completing her B. Ed from Mumbai University. Chitra is also a devoted mother to Srishti and Ira aged 10 & 6. 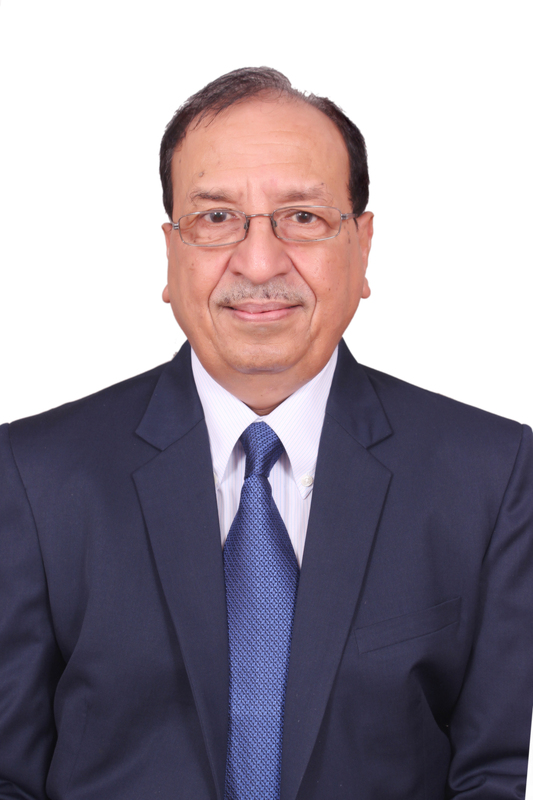 Ninad is a Director of Aptech Ltd. and was the MD & CEO of Aptech Ltd., till late last year. Aptech is a global education company, which has trained more than 7 million students over the last 28 years and now operates 1300 plus centres, across the world. During his seven year stint as MD & CEO at Aptech, Ninad turned around the company and expanded its footprint to 42 emerging countries, with its brands of Arena and Aptech. 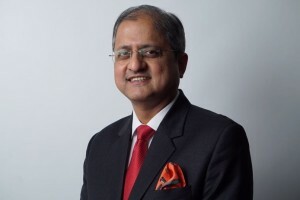 He previously served CA Technologies, the world’s fourth largest software vendor, as MD covering India & SAARC countries, where he was associated with the company for more than thirteen years, since its inception in India. In this post, Karpe was responsible for extending the company’s technology reach and building strategic partnerships. He set up the entire partner ecosystem in India and built its image and marketing presence, to make CA the leading Enterpise software company in India. Earlier in his career, Ninad worked as a consultant, advising companies seeking to invest in India. During this stint, he authored books on taxation and foreign investment in India. He frequently writes for magazines and is a regular speaker on technology and business strategy. Ninad serves as an independent director on the boards of a number of public companies. He has a rare but interesting hobby of home wine-making. Noopur did her schooling from Cathedral School and is a Life Science graduate from the St Xaviers College, Mumbai. She loves working with children and youth in various capacities. In 2004 she founded the Wonder Years Kindergarten School in South Mumbai where she oversees coordination, administration, curriculum development and all other aspects of the school. She is a member of the Institutional Ethics Committee in 2 hospitals in Mumbai — Kokilaben Ambani Hospital and the BhaktiVedanta Hospital. She is very closely involved with several NGOs – Annamrita (the Midday Meal Program), the Barsana Eye Camp in rural Uttar Pradesh and the Katalyst Program. Being a part of Katalyst for the last 7 years has been a very enriching and fulfilling journey for her. 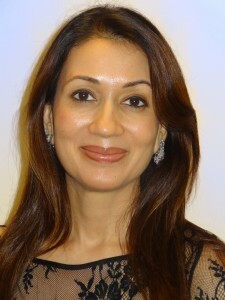 An alumnus of Stanford University, Paula Mariwala is Managing Director of Seedfund Advisors, a venture capital firm which invests in early stage companies in India, and Co-Founder & President of Stanford Angels & Entrepreneurs India. 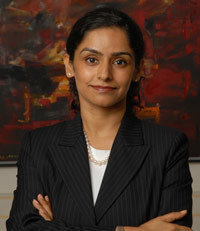 She is also Promoter Director of Hinditron Group of Companies, one of India’s oldest technology companies. Paula brings over 20-years of entrepreneurial and operational experience with technology companies in the USA and in India and more than 10 years of early stage investing. In her role as Managing Director since inception in 2006, Paula has been actively involved with the entrepreneurial ecosystem in India to source, evaluate and mentor start-up companies. Seedfund has a portfolio of over 30 early stage companies across sectors, where she has led investments in education, healthcare, deep technology and rural/social impact sectors. As an angel investor she has now invested in almost a dozen companies with Stanford Angels & Entrepreneurs India and in her individual capacity. Paula is actively engaged with the entrepreneurship through her association with professional bodies like The Indus Entrepreneur TiE (Charter Member), TiE Stree Shakti (Core Team), Indian Merchants Chamber(Chair/Managing Committee), IEEE (Life Member), Computer Society of India, Stanford University Alumni Association, Dell Women’s Entrepreneurship Network and is a frequent speaker and judge at entrepreneurship events. Paula holds an MS in Applied Physics from Stanford University, USA and BSc (Hons) in Physics from St. Xavier’s college, Mumbai. She is the Co-President of Stanford University Alumni Association India, Member on the Board of Advisors of St. Xavier’s College and Member of the Governing Board of K.J. Somaiya College of Engineering and is involved in various capacities with many academic institutions and technology incubators. Deeply engaged with philanthropy, she supports several foundations working in environment conservation, sustainability, education and women empowerment.